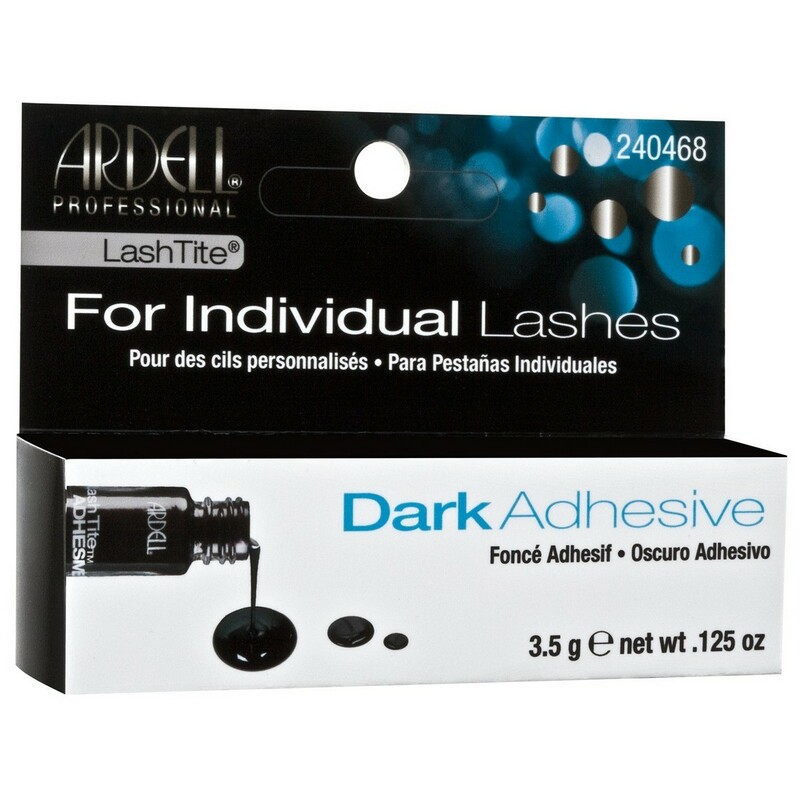 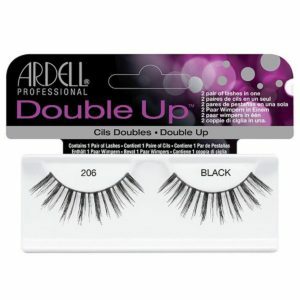 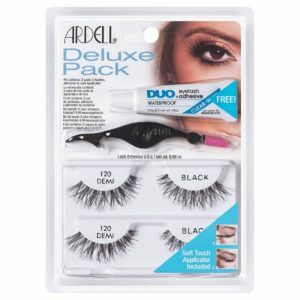 The Ardell Lash Tite Adhesive is specifically for use with individual lashes. 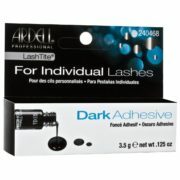 The Ardell Lash Tite Adhesive in dark provides weeks of semi-permanent secure lashes with worry-free holding power. 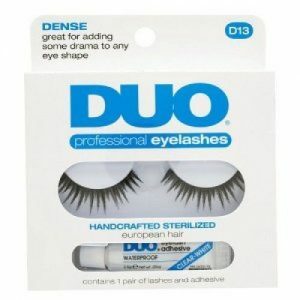 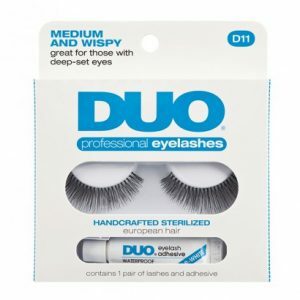 It is easy to apply and this 0.125oz adhesive will ensure that your lashes are long lasting and beautiful.